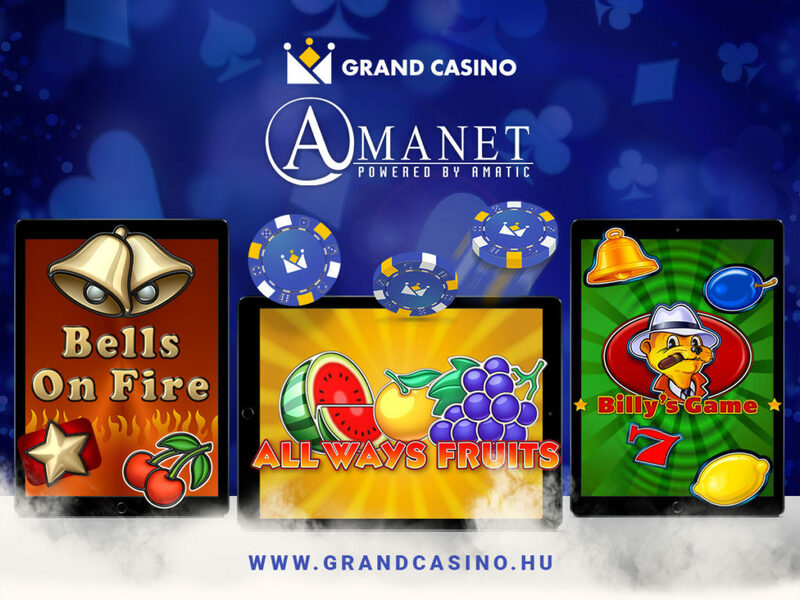 Grand Casino Debrecen launches Online Casino. 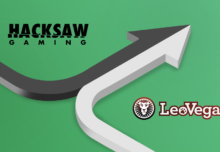 Proven land-based games are often the key to success in the online gaming market. They are instantly recognisable for many players who have had the opportunity to play them over time. Thus, they have built up a loyal customer base over the years. As a pioneer of MULTI GAME, this strategy has proven its worth yet again for AMATIC Industries – this time in Hungary. Grand Casino and Onyx Casino Debrecen are both in operation since 2014. 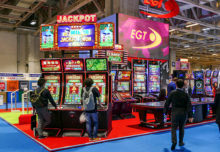 They have been founded by a group of experts with more than 15 years of experience in the casino business. On average, they attract more than 100,000 customers every year. The Amanet online games take up a prominent position in new online gaming business. The online casino www.grandcasino.huhas just been successfully launched. With a young team supported by international iGaming veterans, Grand Casino recognises the importance of not just acquiring new players, but retaining existing players by providing them with an unforgettable and entertaining experience.Thus, the new online casino offers a wide range of popular AMATIC games, including All Ways Fruits, Bells on Fire, Billy’s Game orHot Twenty, just to name a few.